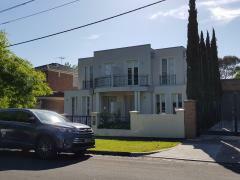 Our beautiful double storeys property is at very good location in nice suburb Kew. 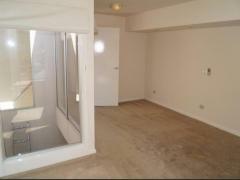 2 mins walking to tram 109,..
Upstairs apartment - 2 bedrooms and bathroom plus kitchen downstairs. 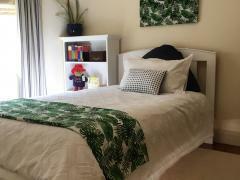 Access to garden plus bus to city..
Family orientated couple with grown up children, have lovely bedroom room with access to main bathroom for own..
HI There, I live in a large Villa Unit in Kew, Melbourne. 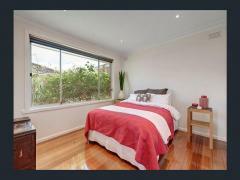 Guests will have their own room with bed and a..
Hello, My house is situated in a leaf street in Kew East. 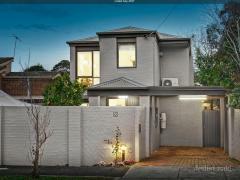 It is a large 3 bedroom house, with 3 large.. 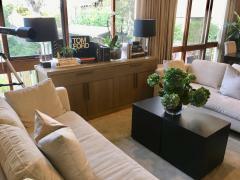 Spacious room, great location, easy access to public transportation. 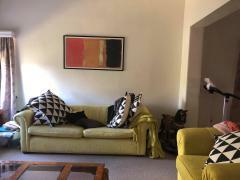 10 mins walk to Swinburne University..
Twp bedrooms comfortable light filled rooms in central Hawthorn, Fully furnished , double bed, wardrobe, ..
NOW AVAILABLE Prefer female student Front room of the house with wide opening window. area x 5m..
We are a family of 5. We have two daughter 20 and 14. We have been homestay hosts for 20 years and have had..
Hi! 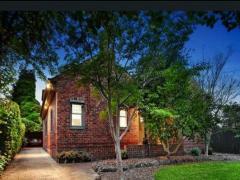 Our homestay is located in 10 Canterbury Rd Camberwell (Zone 1, one of the best subs in Melbourne), where.. 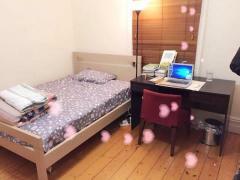 I have a new four bedroom house, looking for a homestay student. Must be female. It is a full female house. 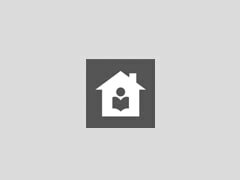 ..
**FEMALE STUDENT ONLY** Our home is a 12 year old home 3 Br - 2 bathroom. It is occupied by a mature..